Growing up, I wished I had someone to teach me ways to manage finances, save, invest, live debt-free and build my wealth. Oh, not to mention how to retire early and live comfortably in my golden years. These things were never taught in schools so how does one expect to know all these? Schools only taught us addition, subtraction, multiplication, division, statistics and calculus. Then there is modern math and additional math. I’m sure what you’ve learnt may come in handy at some points in your life. 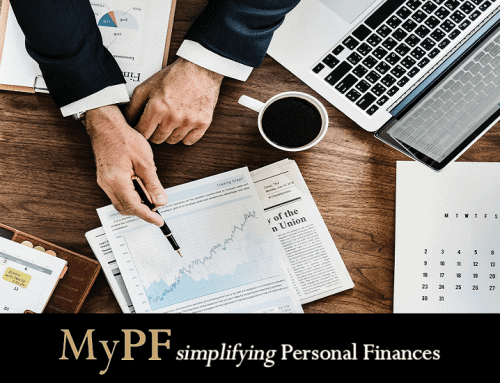 However, many mistakenly think additional math gives you an advantage over your course mates or that it guarantees you better future finances. So, where can an average Jane like me learn how to invest, manage risk and plan our retirement? How much do I need to have in my bank account upon retirement to last me for my golden years? 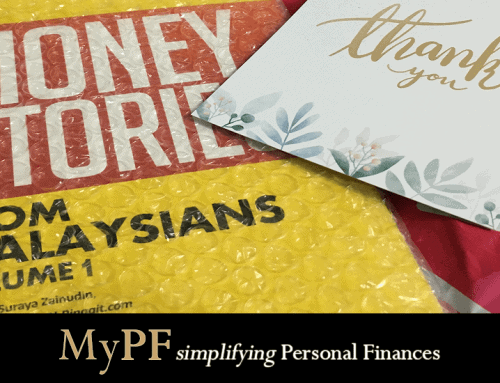 We are aware of the recent news article that savings in the EPF are depleted on average 3 years upon withdrawal. So, where do some elderly folks we know get the funds to travel the world and buy properties for their children and grandchildren? Perhaps their children paid for their holidays. Perhaps they are still operating their own business. Or perhaps they are the fortunate ones who have practiced good personal finances habits over many years. Whatever it is, someone had taken the trouble to learn and equip themselves with the necessary skills in order to make their money grow. Someone was disciplined enough to save. Someone had taken the risk to invest. Someone was prudent in their expenses and earnings. Someone had to do something! For me, that someone was my late grandfather. He was there to teach his grandchildren the basics of economics and finance. (Yes, there is a difference between accounting, finance and economics). I remember my late grandfather would faithfully test my siblings and I on our multiplication skills before dinner every Sunday and we would be really anxious and stressed out. I also still remember the times when I would hover over my late Akong’s shoulders whenever he painstakingly keeps tabs on his finances in his faithful, little 555 book. “The more I learn, the more I realize how much I don’t know” – Albert Einstein. This is my sentiment and how I wish I could continue seeking my late Akong’s wisdom in finances. I cannot say that I have learnt all there is to learn in the area of personal finances but I am willing to help others in any way I can. I am thankful today too that my husband is a personal finances advisor whom I can ask for honest advice. We all have that someone in our lives who have helped us be who we are today. There are some of us who struggle with finances no matter the size of our paycheck every month. And there are some of us who continuously seek to learn and improve ourselves on our financial knowledge. 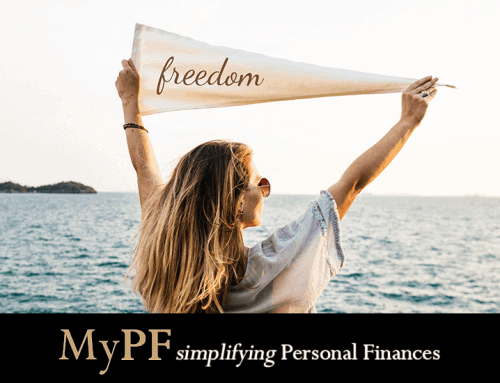 Allow someone – myself & MyPF to help you today! And when you have the opportunity, to be that someone to those in need, sharing your knowledge, skills and resources. 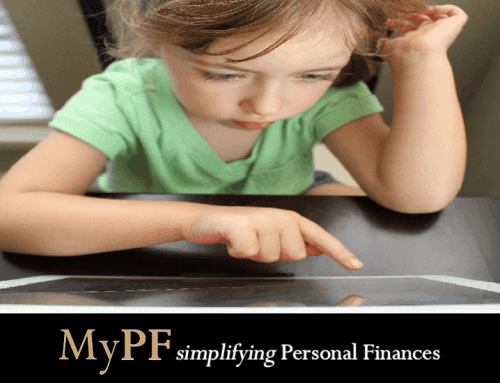 Viv with her experience handles MyPF's Marketing and Communication. She has a double major in Psychology & Communications (Hons). She is now completing her post-graduate degree and obtaining her counselling license in KL after a year in New York. Viv draws financial inspiration from her hubby and her late akong (grandfather). Viv's passion and fulfillment is in touching someone's life and guiding others in discovering their search for meaning and being the best they can be!